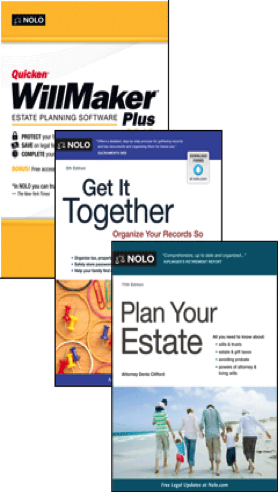 One of the most popular and commonly used estate planning tools available today is the revocable living trust. Unlike other trusts, this trust is considered a “living” vehicle because it’s established during a person’s lifetime. It also offers flexibility because the terms, conditions and interested parties may be amended at any time. A revocable living trust is an agreement between three parties — the trustor, the trustee and the beneficiary. The trustor, or settlor in some states, establishes and transfers assets into the trust. The trustee manages those assets held in the trust. 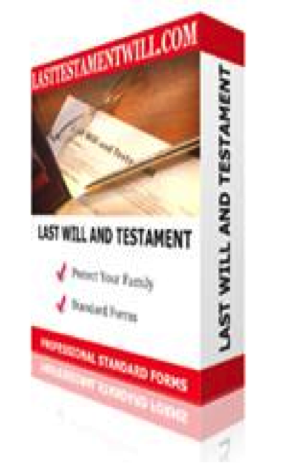 The beneficiary will receive the assets from the trust after the death of the trustor. Anyone can be named as a beneficiary, including children, friends or your favorite charity. During your lifetime, you may act as both the trustor and the trustee with another trustee appointed should you become incapacitated or pass away. 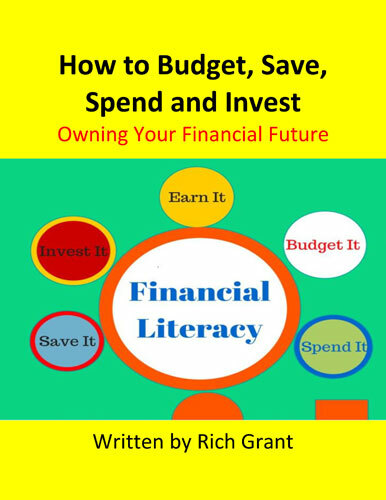 This gives you freedom to continue managing your financial affairs for the remainder of your life. Regardless of which state you live in, although not required, you may wish to see an attorney to properly create a legally binding trust. Your attorney can advise on the pros and cons of a revocable living trust and how it will affect your overall estate plan. 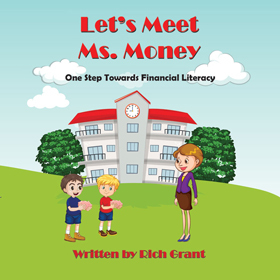 She will draw up the trust agreement for both the trustor and the trustee to sign. Once the trust has been successfully established, assets must be transferred into the trust to be held for the beneficiary. Most families find the privacy offered by a revocable living trust to be a vital attribute. Property and assets transferred between the trust and beneficiaries are not subject to the same legal scrutiny as items bequeathed in a will and administered through probate court. The records remain a private matter between the parties involved. No public record of specific values transferred exists. Additionally, some families find a trust offers parents the peace of mind in the case of an unforeseen illness or injury. Should the trustor become incapacitated, the new trustee would be able to step in and take over any and all financial obligations without interruption. The process is seamless, which, in a stressful situation caused by serious illness, is worth its weight in gold. 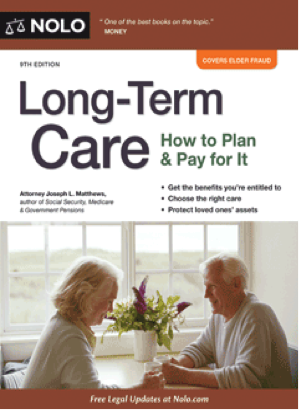 Initially, a revocable living trust will be more costly to establish than a simple will. Remember, this entirely new legal entity must meet certain criteria to remain in effect. That means more upfront expenses exist than simply deciding who receives what asset after your death. Furthermore, assets must be transferred into the trust. This process involves retitling those accounts in the name of the trust. Bank accounts, investment funds, certificate of deposits, deeds, mortgages and other vehicles all need to be transferred. This requires a large amount of time on the part of the trustor. Unfortunately, during your lifetime, the trust will have no effect on the income taxes you pay. As a matter of fact, while the trustor is alive, the assets and income of the trust are reported directly on your income taxes. The trust is not required to maintain a separate tax identification number until after your death. A revocable living trust does not have to go through probate court at the time of death. As a result, the assets held in the trust are not considered when determining the probate fees. In this way, it saves the estate a large sum of money. But don’t misunderstand this point. Certain fees will still have to be paid, including legal fees to transfer the titles of the property to the beneficiaries, professional fees to an attorney and an accountant, and the trustee management fee unless that fee is waived. 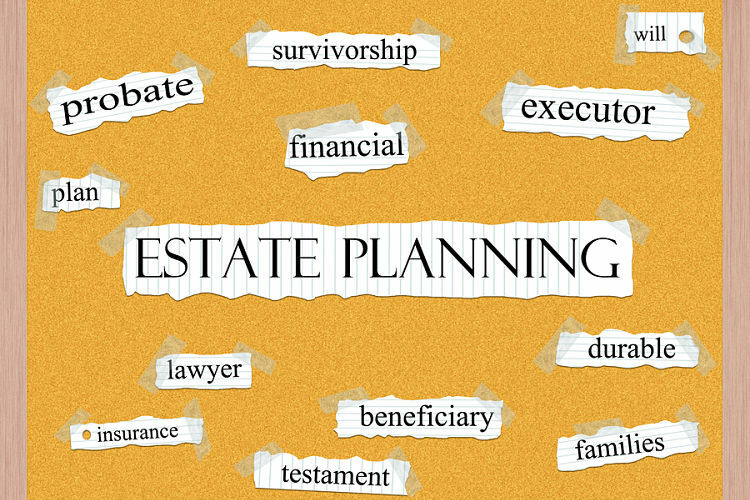 While the trust may act as the cornerstone of your estate plan, it may not be the entire structure. Certain items are extremely difficult to transfer to a trust, including heirlooms and keepsakes that may have little or no financial value but often cause tremendous strife between heirs. A will ensures those items not included in the trust find themselves to the correct parties. Do you have a revocable living trust? Would you consider one?